Tommy Hilfiger Unveils Interactive Apparel Line: "Tommy Jeans Xplore"
American apparel brand Tommy Hilfiger recently unveiled Tommy Jeans Xplore, an enhanced product experience utilizing smart-chip technology. By offering exclusive rewards in exchange for each wear, the brand has cultivated a community of brand ambassadors to help elevate consumer activity. 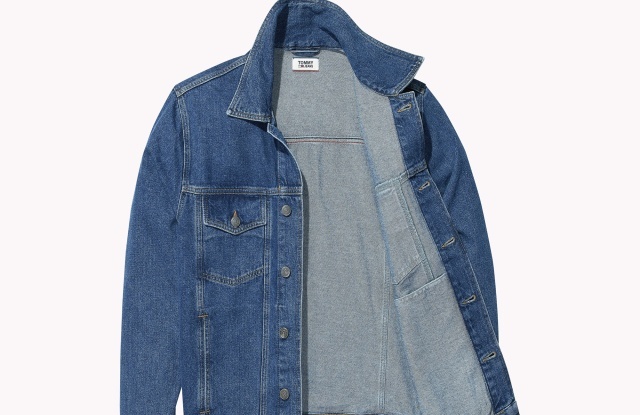 To accompany the iOS Tommy Jeans Xplore app, each clothing item is equipped with an Awear Solutions Bluetooth low-energy smart tag, that once connected, downloaded and activated, creates a unique connection between the app, the product and the consumer. Customers are given incentives to wear the garments by the app's point system, which allows them to rack up rewards and experiences in real-time. Learn more about Tommy Jeans Xplore here.